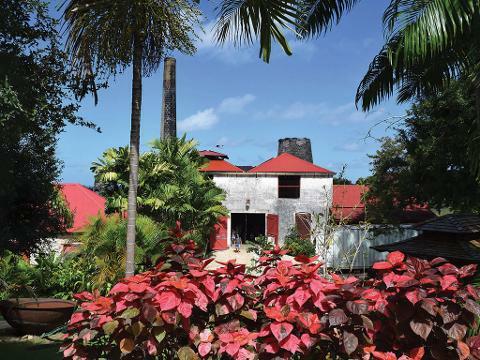 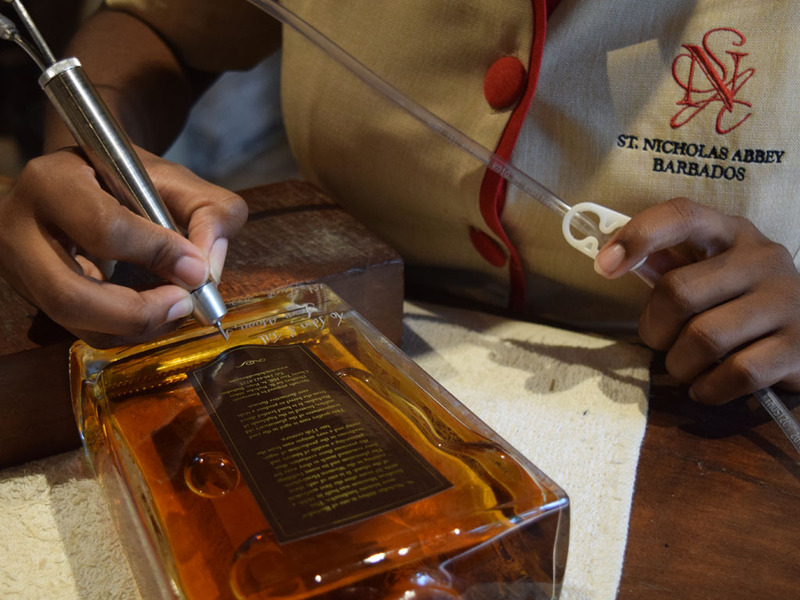 This tour will take you to the magnificently renovated Jacobian Mansion of St. Nicholas Abbey, set amongst manicured gardens and rugged gulleys, to learn about architecture, history, geography, and the art of rum making. 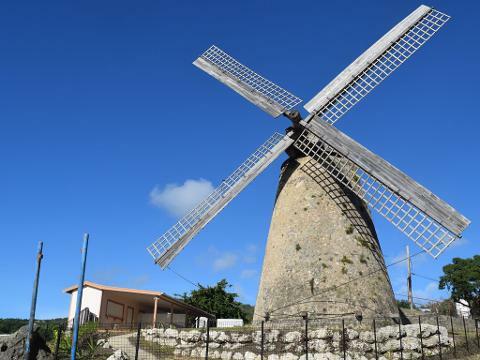 The Abbey tour is followed by a scenic drive along the ruggedly beautiful East Coast featuring photo opportunities at Cherry Tree Hill, Morgan Lewis Windmill, and Barclays Park. 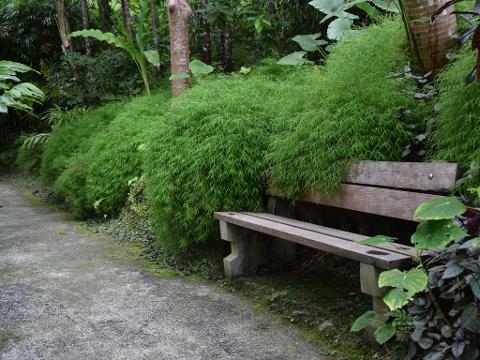 Then it is onto the Flower Forest; a botanists’ haven!